Sure, yachts, canals and luxury cars are common sightings in Newport Beach, but so too are whales, waves and pristine patches of sand. 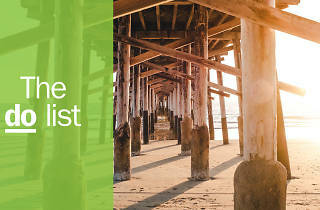 Many visit the oceanfront area for a taste of opulence, but the best things to do in Newport Beach extend beyond the posh Orange County city’s tony shopping centers and country clubs. 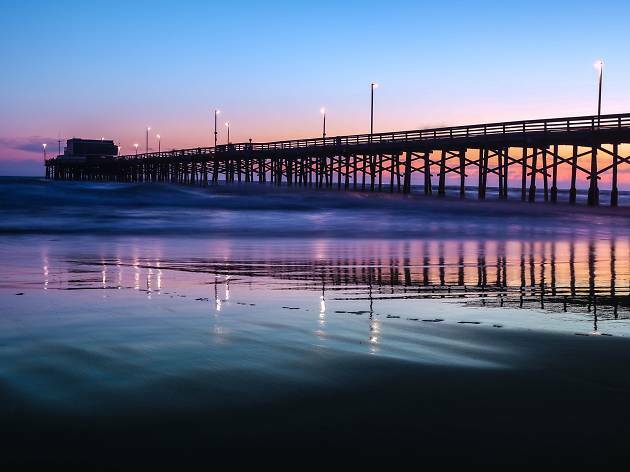 Situated between the surfer-filled shores in Huntington Beach and the stunning canyons of Laguna Beach, Newport Beach and its pathwork of man-made islands offer a mix of luxury living with some of best beaches in SoCal. 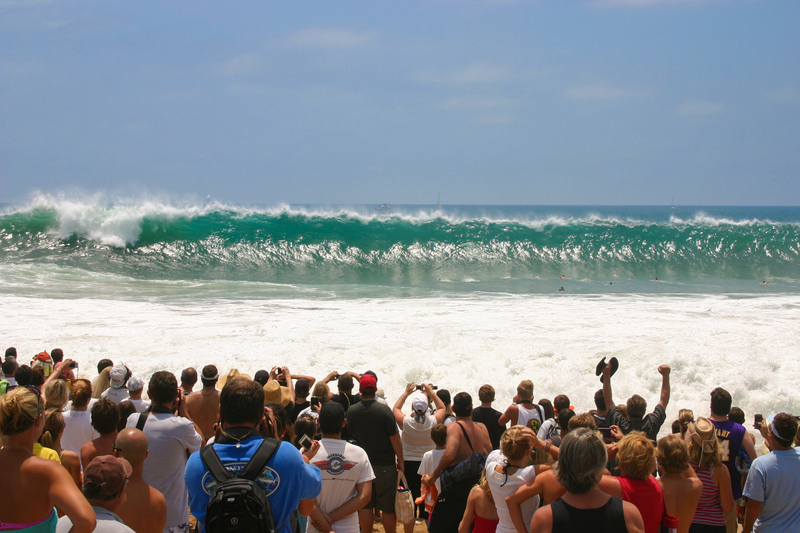 Experience a mix of it all with these things to do in Newport Beach. Whale watching is one of the best ways to experience the natural beauty of the Pacific, not to mention the marine life that sits just below its surface. We’re lucky enough to sit in the path of blue, humpback and, most notably, gray whale migrations. 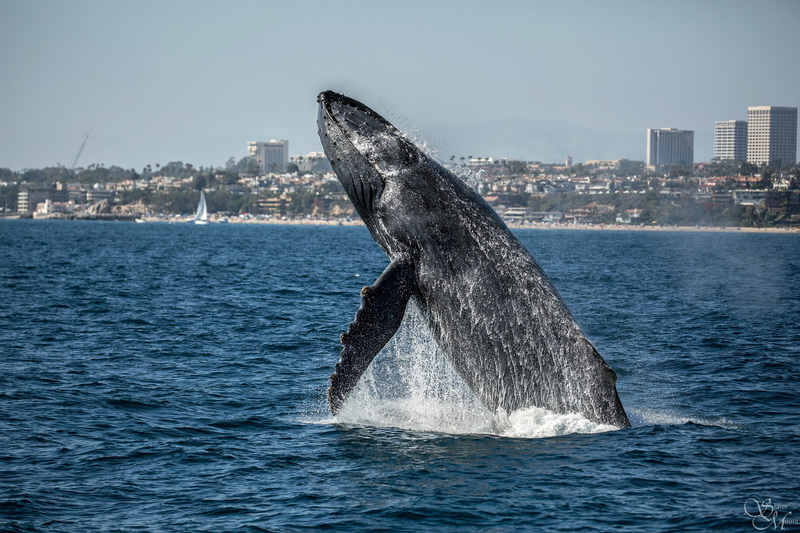 Newport Beach has a number of competitively priced whale watching tours and, unlike other popular ports, the majority are more than mere harbor cruises. 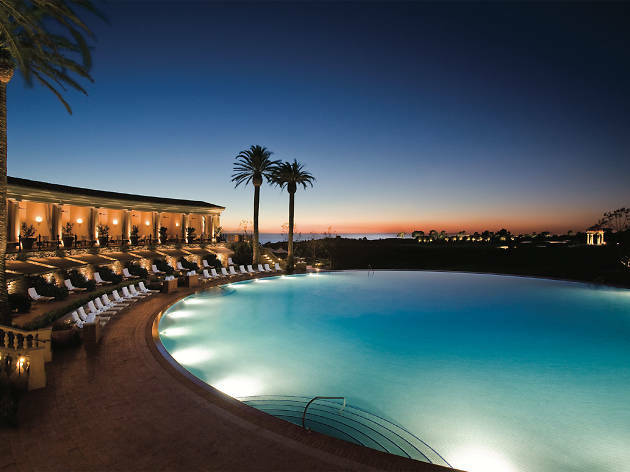 Visit the sprawling Mediterranean-inspired resort that overlooks the Pacific on the Newport Coast. 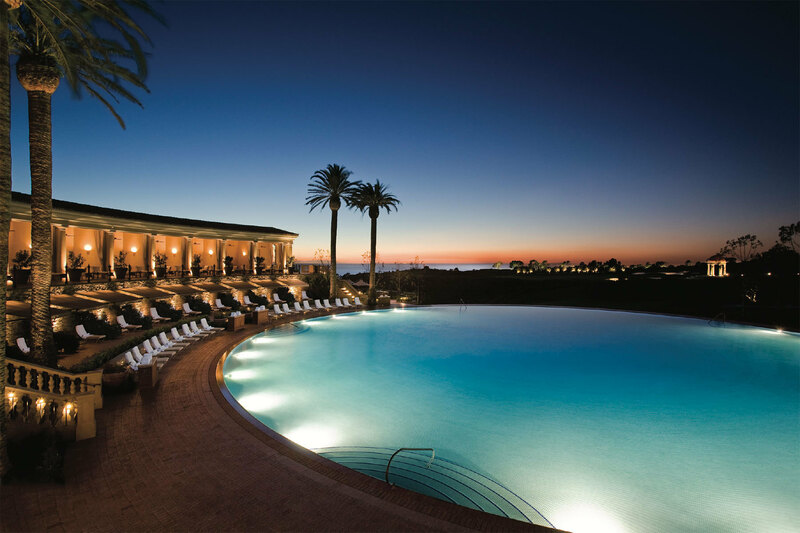 You don’t need to book a night to take advantage of its amenities, though, including a full-service spa and a 400-acre golf course with its own golf academy. 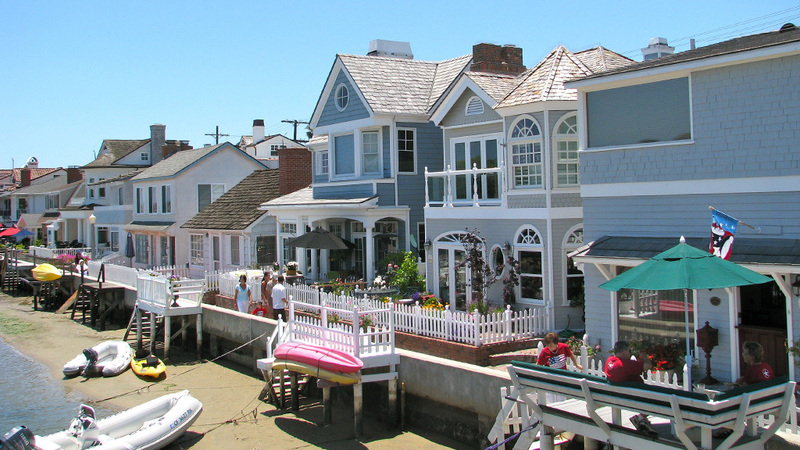 Of all Newport Beach’s man-made islands, Balboa Island is by far the most charming. It also feels more like a quaint East Coast harborfront village than the rest of Newport’s distinctly Southern Californian settlements. The first order of business: getting your hands on one of the island’s famed frozen bananas. Choose from rivals Sugar N Spice or Dad’s Donuts; both claim to be the originators of the chocolate-covered frozen treat. 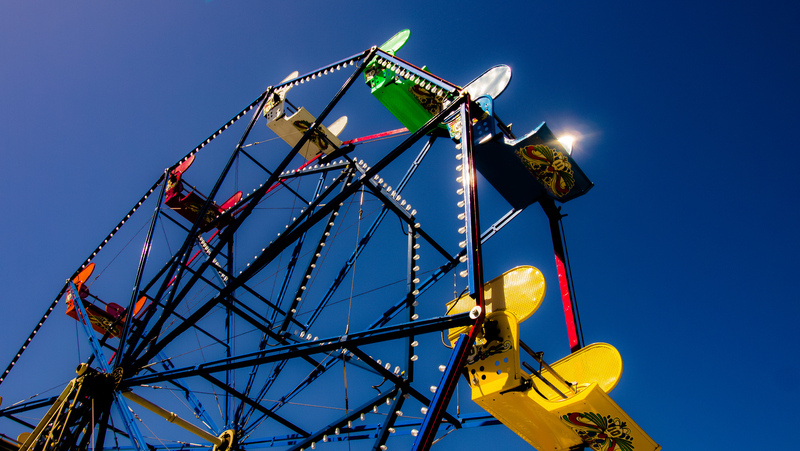 Then take a jaunt around the 1.6-mile boardwalk that surrounds the island or the mom-and-pop shops along Marine Avenue. 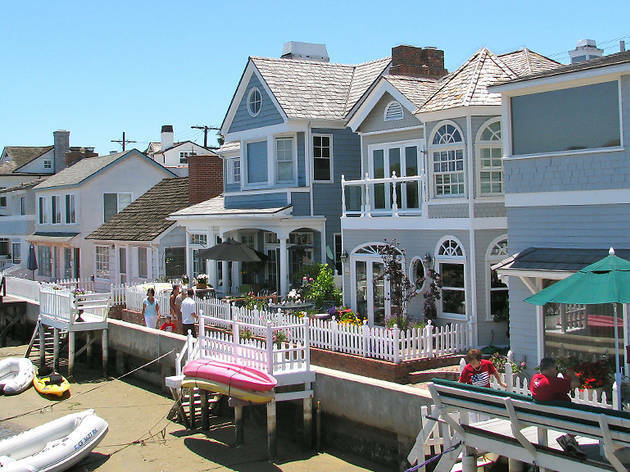 Visitors to Balboa Island can enter by driving onto it via Marine Avenue, but it’s far easier—and more fun—to park your car on the Balboa Peninsula and take the Balboa Island Ferry for a quick and scenic five-minute trip across the water. 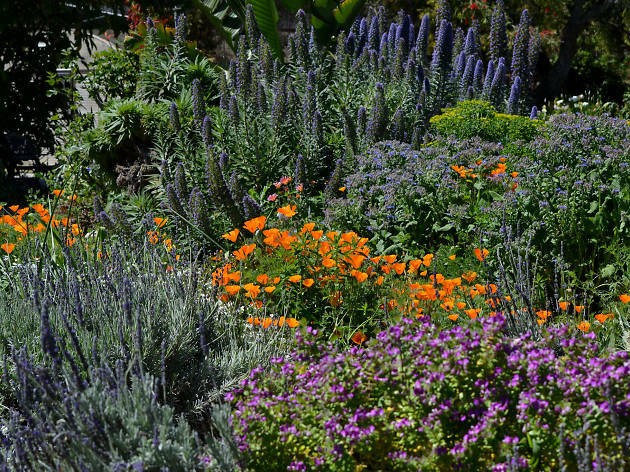 Bury yourself in one of 15,000 volumes about the Pacific Southwest at this library and botanical garden. 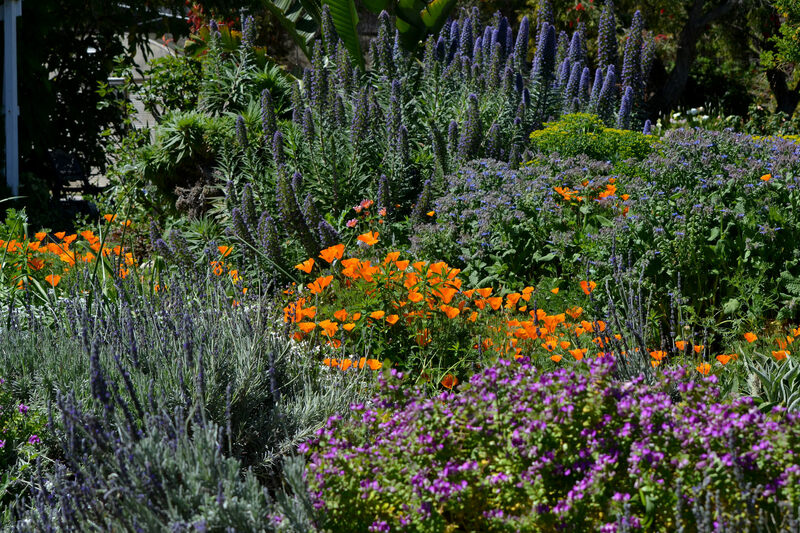 The 2.2-acre gardens feature an exotic array of flora, including an assortment of succulents and a Japanese garden, as well as an on-site café. 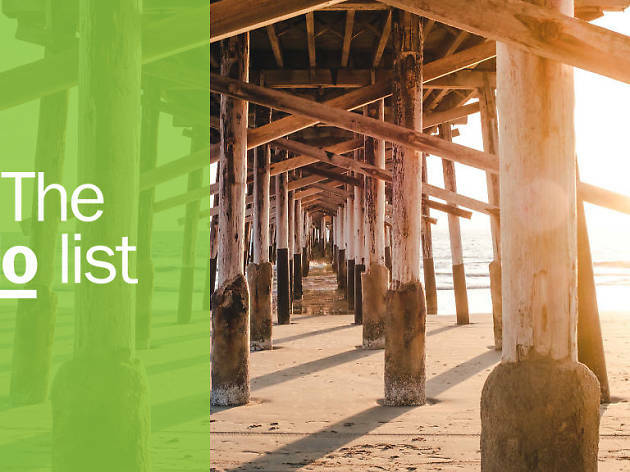 Make no mistake: If you’re looking for a beach to unwind in the sunshine, there are miles of wide, sandy stretches that you should visit instead of the Wedge. 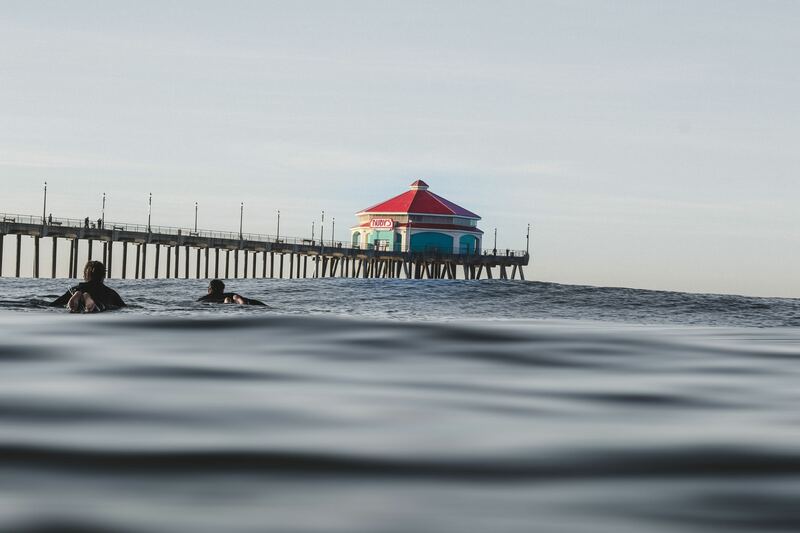 But if you want to scope out one of the most notable (and sometimes overwhelmingly popular) surf spots in Southern California, this is the place. 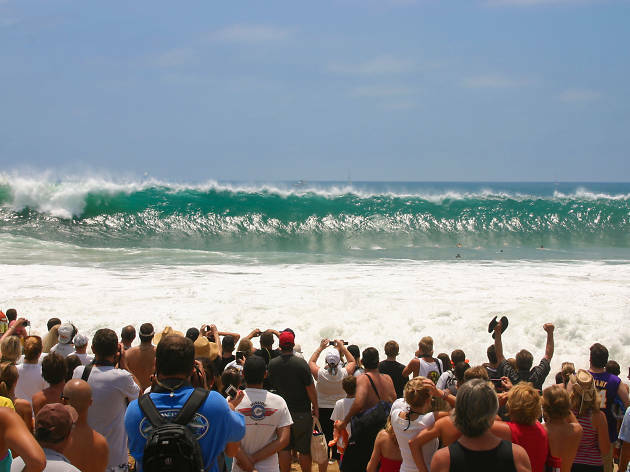 The long jetty on the eastern edge coupled with the shape of the coastline bounces waves into each other to create near-shore swells as high as 30 feet. Parking is limited to the adjacent neighborhoods, so hoof it past multi-million-dollar beach houses and through entrances on either Channel Road or M Street. 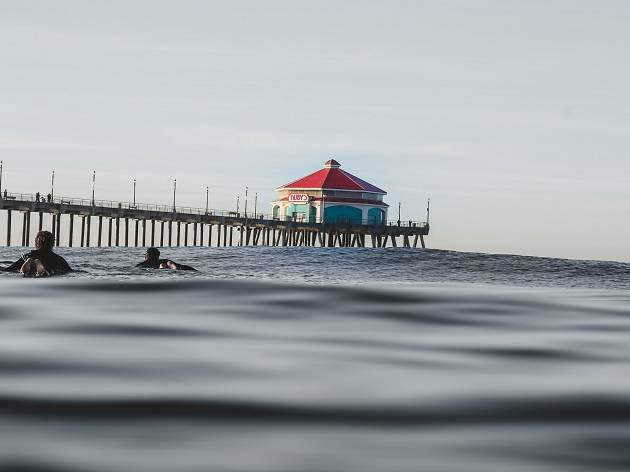 One of two piers located along Newport’s coastline, this oceanfront lookout extends from a busy commercial district at the start of the Balboa Peninsula. Parking can be a bit tough since it’s located next to the area’s biggest—but still not big enough—municipal beach lot. Though the building at the end of the pier is currently vacant, plans call for a 1940s-inspired multi-level restaurant. The main attraction at the end of this pier is the original Ruby’s location, a ’40s-inspired local diner chain. You’ll pay a premium for some alright burgers, so consider a scenic stroll along the expanse if you don’t feel like springing for a meal. 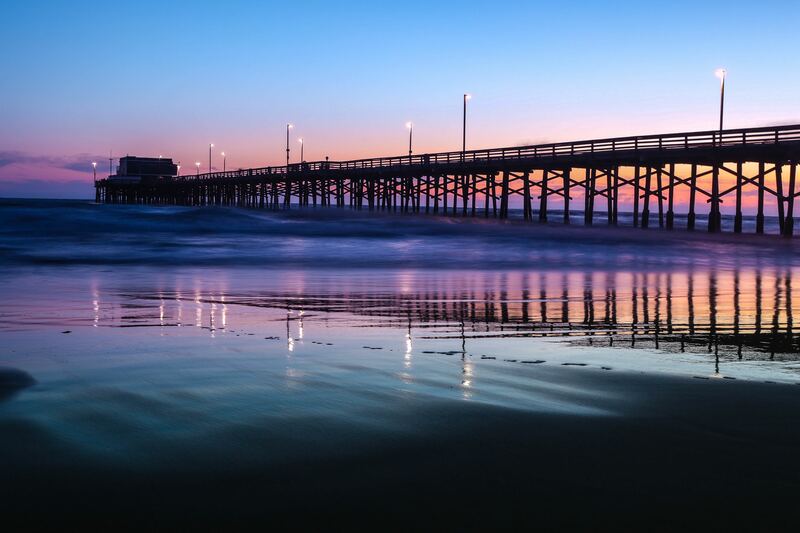 Balboa Pier is located just blocks away from the Balboa Island Ferry and the Balboa Fun Zone. It’s no Disneyland, but it’s also a mere fraction of the price. 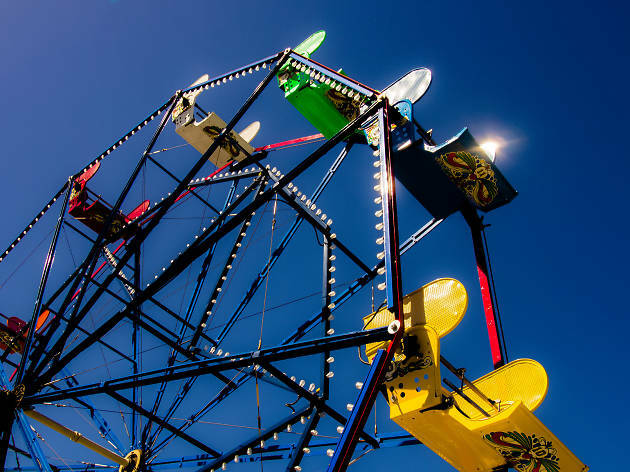 The few carnival-esque rides here aren’t particularly memorable, but the signature waterfront Ferris wheel does have some charm to it—after all, the entire amusement park dates back to 1936. 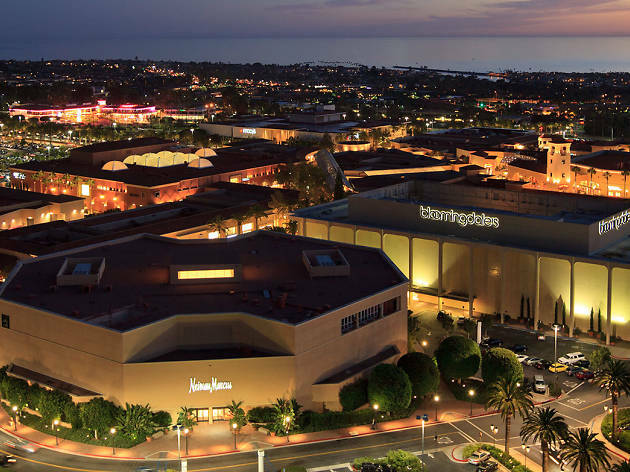 There’s nothing at this vast OC mall that you won’t find in L.A., but it’s a good one-stop shop if you’re in the area. There are four department stores (Macy’s, Bloomingdale’s, Nordstrom and Neiman Marcus), along with an Apple Store, a Barnes & Noble and a selection of fashion stores that are a cut above the usual mall fare (Anthropologie, Trina Turk). It can get hellishly busy on weekends. This 3.2-mile stretch of sandy expanses and coastal cliffs bridges the border between Newport Beach and Laguna Beach. 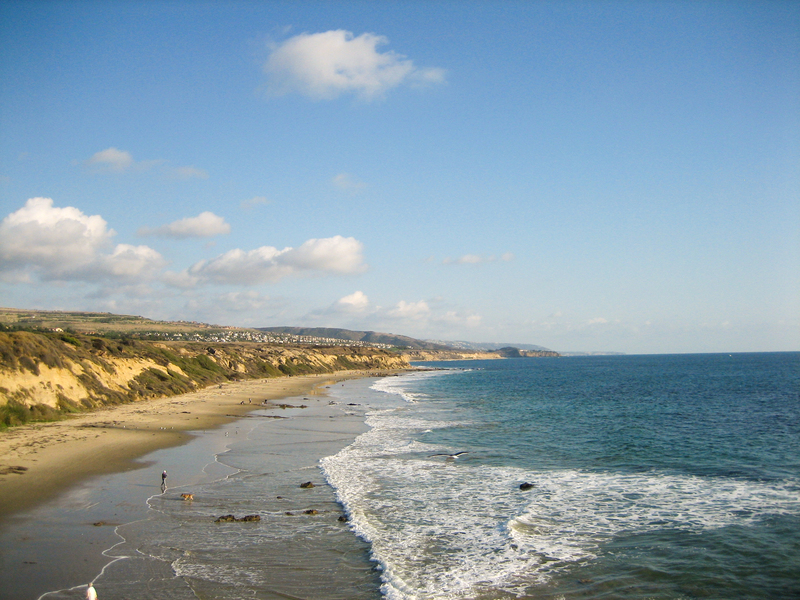 Come to explore the tide pools and canyons during the day, or reserve a campsite to spend the night. 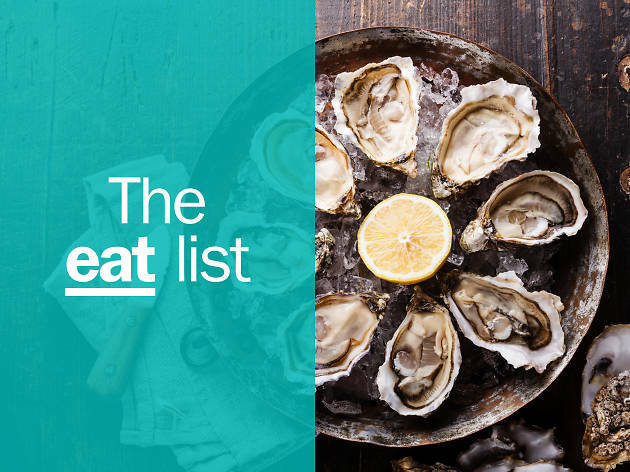 Whether you're looking for the best lobster roll, waterside dining, some of the finest sushi in the world or a perfect pizza, the best restaurants in Newport Beach are sure to deliver.